Business Analyst of the Year Award 2017 - IRM Connects, by IRM UK | IT Blog. 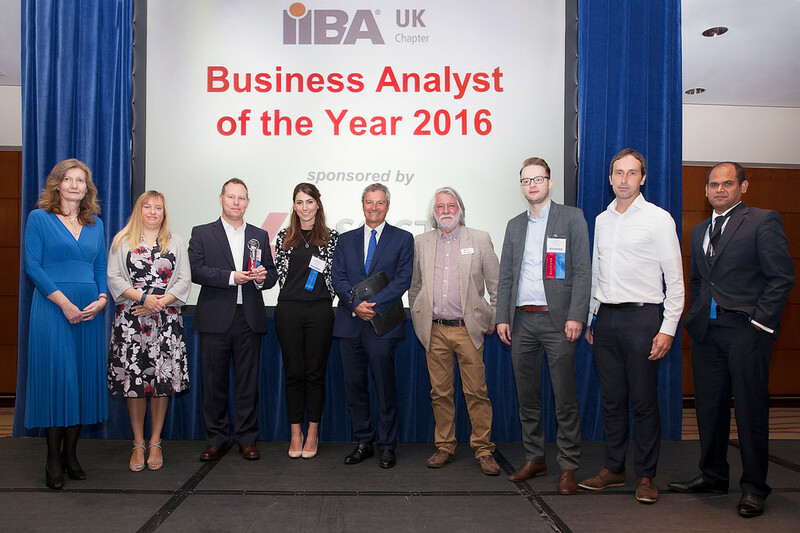 The search for 2017’s Business Analyst of the Year is almost complete with the closing date for this year’s entries now reached. 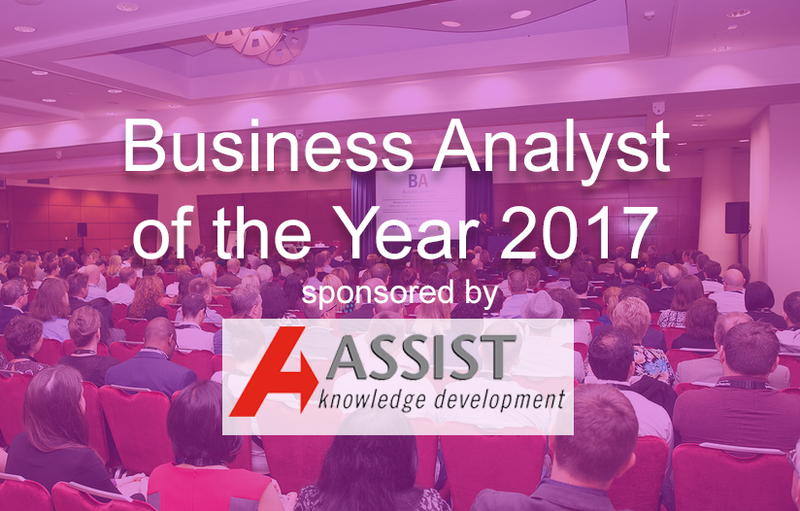 The Award is sponsored by AssistKD and IIBA UK and recognises excellence in business analysis. The award ceremony will take place at the Business Analysis Conference Europe 2017, organised by IRM UK and held in London on 25-27 September 2017. The winner will be selected from five finalists, who will all be given free entry to the Conference (each place at the Conference worth over £1500). The finalists, and the eventual winner, will be selected by a panel of BA Experts. Adding value through business analysis – how have you added value as a business analyst? Engaging with stakeholders – how have you developed and maintained effective working relationships with your customers? Challenging and scoping – how have you challenged assumptions and scoped the problems to be addressed?